Ring in the year of the Pig with Giant this Chinese New Year! 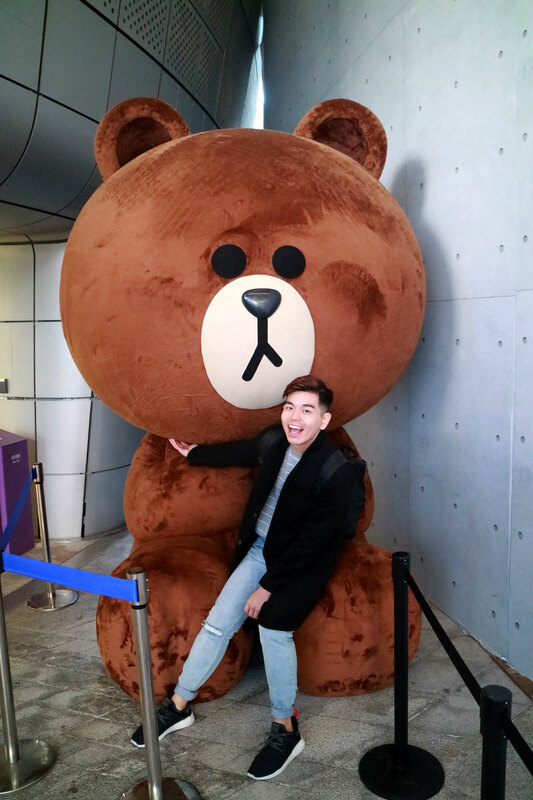 Singaporeans can look forward to a string of fun activities and unbeatable deals at Giant that promises huge savings to usher in good luck and prosperity. Chinese New Year is rich with customs and traditions to achieve the sole purpose of attracting as much good fortune in the year to come. 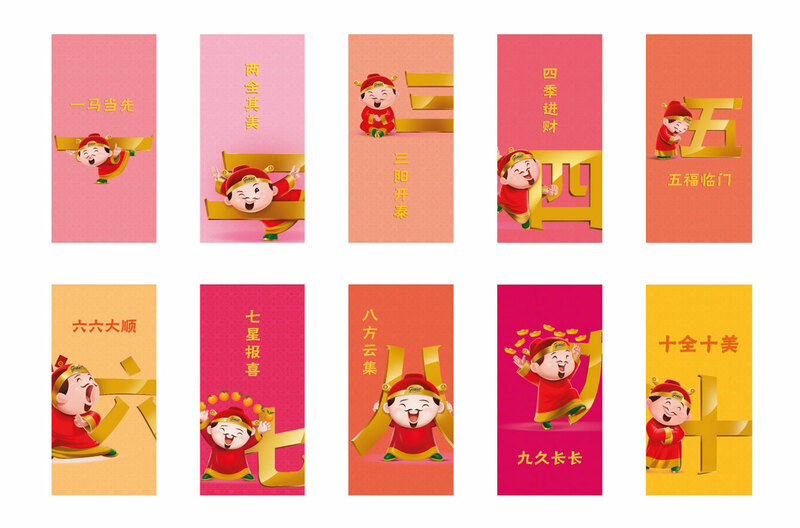 This Chinese New Year, Giant is ensuring that shoppers “huat” all the way and have 十全十美 lunar new year by introducing not just one but 10 God of Fortunes, each representing an auspicious greeting that would bless everyone with abundance all year round. Catch all 10 God of Fortunes in the month-long Giant celebration happening in-stores, online and even out in the streets! Get ready to indulge in experiences and deals guaranteed to help everyone through the festivities and huat “pig” time for the year ahead. What better way to celebrate Chinese New Year than to pig out on steamboat in the comfort of your own home? But hosting a feast at home doesn’t have to be complicated, expensive or time consuming! If you aren’t dining out this year why not let the steamboat feast come to you with Giant’s new steamboat bundle Click & Collect service? The new hassle-free service, the first of its kind from the mass market retailer, includes three bundle options at great value that cater for four to eight pax. Each set features an array of hot pot essentials and luxury ingredients such as Iberico and Kurobuta pork, prawn, abalone, scallop, mussels and sea cucumber, all at one great price! Customers can also choose to add on portions of yusheng, pengcai or a selection of roast meats for the ultimate reunion dinner spread! 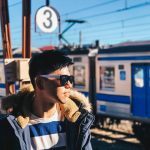 This is the ultimate Chinese New Year feasting cheat with options for everyone and every budget. Whether it is a reunion party for colleagues, friends or families, Giant’s new Heavenly Steamboat Feast service will make it a fuss-free affair for all this Chinese New Year. Joy Steamboat Bundle (8 pax) – $128 (worth $162) – perfect for large gatherings with all your foodie colleagues and great for savings, so you have more time to gossip, play mahjong and huat! 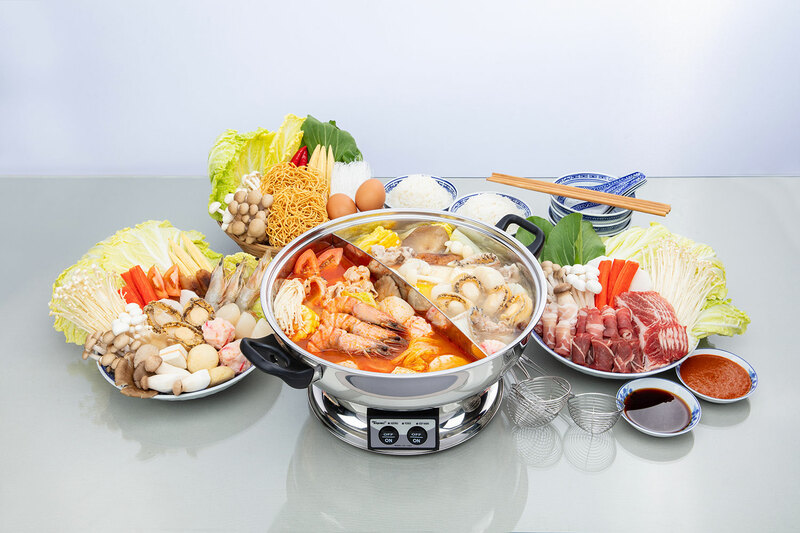 Premium Good Luck Steamboat Bundle (8 pax) – $168 (worth $220) – there’s something for everyone in this selection, ideal for impressing your colleagues and family during CNY parties with a variety of premium ingredients. Available for pre-order from 7 January to 28 January, customers can simply click and *collect their preferred steamboat bundle online or order in-store at selected Giant hypermarkets at Tampines, IMM, Suntec City Mall and Sembawang Shopping Mall. Collection is available from 1 February to 12 February. Head to www.giant.sg/steamboat to order online today. *Collection is available at Giant Tampines, IMM, Suntec City and Sembawang. Home delivery is not available.